There are a select few fashion trends that stand the test of time: Jeans. White T-shirts. Leather jackets. And ankle boots. 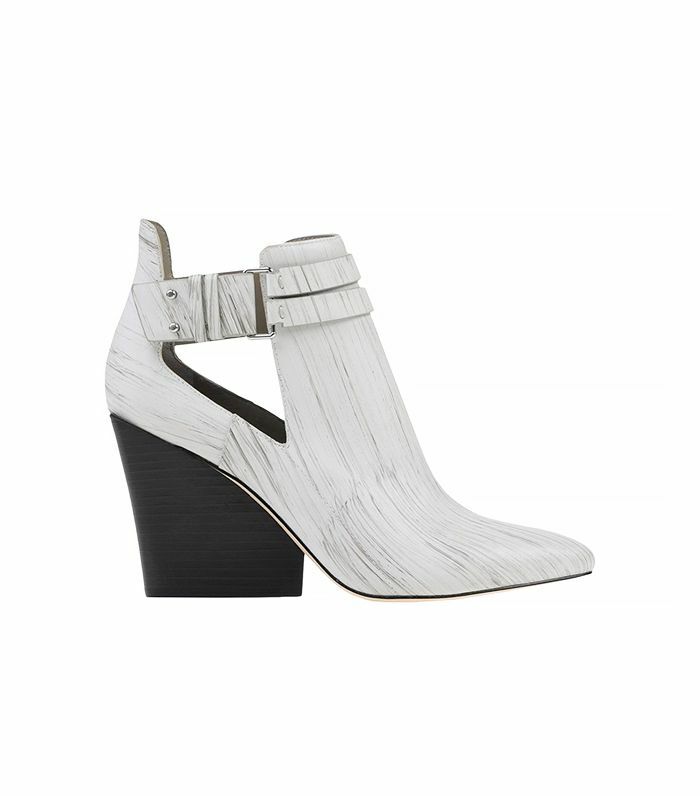 The utilitarian footwear staple has proven to be as versatile as it is stylish, and the look never seems to get old. In the spirit of helping you stock your closet with only the best of the best when it comes to shoes (or, really anything for that matter), we've dug through the multitudinous ankle-boot options out there and produced some really solid choices for your beloved feet. Click through the gallery below to see (and shop!) 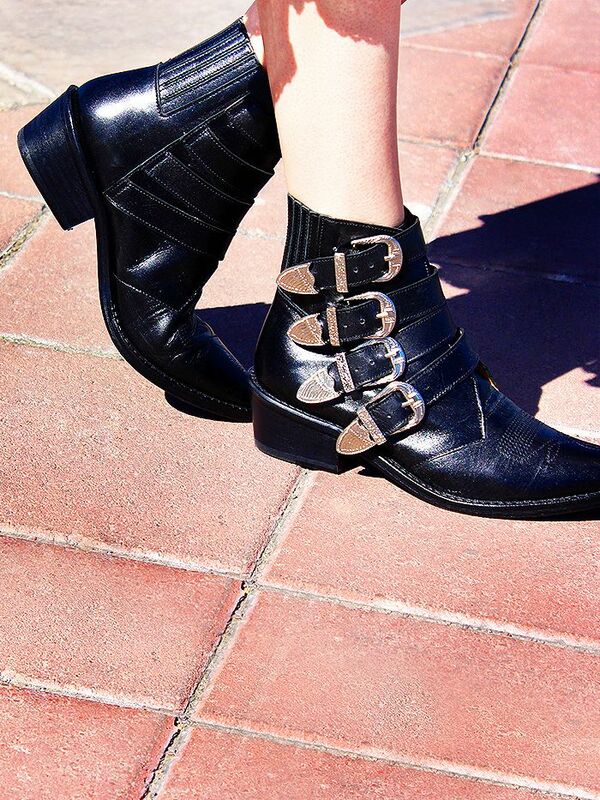 17 amazing, statement-making ankle boots now!